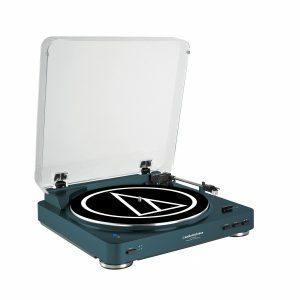 You are here: Home / Turntable Reviews / What’s the Best Audio-Technica Turntable? 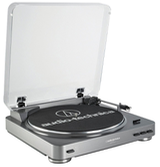 Audio-Technica turntables are a lot like Ford trucks – rugged, durable, and perpetually popular. The company sells a compact, no-frills, budget-conscious table just as Ford has the spiffy little Ranger. As you move up the line, you get into the equivalent of the F-150 and above – the truly bulletproof and honestly “professional”-style units. And, just like Fords, A-T owners swear by ‘em. That’s because they’re so utterly reliable and functional. Not a bad analogy to keep in mind as we explore this highly successful Japanese company and the machines it offers for those who love to hear their music reproduced via vinyl LP records. Along the way, we’ll evaluate each machine and compare it with other Audio-Technicas and similar tables from rival manufacturers. 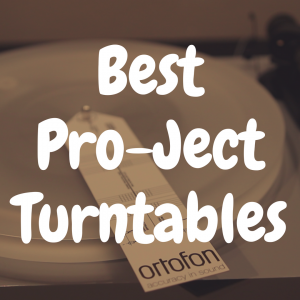 After all is said and done, we’ll help you pick the best Audio-Technica turntable. First, a bit about this global behemoth of a concern: Founded in Tokyo in 1962 by Hideo Matsushita, the company began life as a manufacturer of phono cartridges, supplying them to Japanese audio makers. It soon began making tonearms and more sophisticated cartridges, including the highly regarded VM line. It began exporting worldwide in 1969. Premium headphones appeared in 1974, and professional-grade microphones and other high-end gear followed. 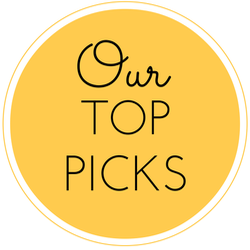 Consumers more than likely know A-T best today because of the turntables, all of which offer tremendous value in the “bang for the buck” department and do their job with a minimum of hassle. 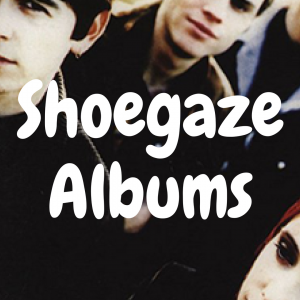 They are straight-ahead, no-nonsense record playing machines marketed to the masses. Why an Audio-Technica Record Player? They’re inexpensive. None of the A-T tables has a street price above about $500. 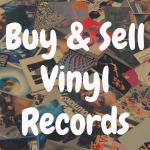 This makes the most expensive unit affordable for a wide number of vinyl enthusiasts, and that’s obviously what the company has in mind amid the fervent revival in vinyl. They’re easy to find. You don’t need to buy an A-T online; big-box stores carry them. You can actually fiddle with the thing before plunking down cash or a credit card. It’s also easy to get repair parts anywhere in the world. They take a beating. No one would recommend dropping one of these things off a roof like they used to do with Timex watches, but A-T tables, even the plastic-y ones, are well put together. They’re mostly automatic. Not everyone is a huge fan of the often romanticized ritual of playing a record. And not everyone has a delicate touch when manually handling the tonearm and trying to spare the fragile stylus. They’re simple and versatile. Most tables in the line are essentially “plug and play.” Very little assembly is required, the cartridges are already installed, and the tonearms don’t require any tricky adjustments. And they have built-in preamps so you don’t even need a receiver that has one to use them. Models designated USB hook to computers in order to convert vinyl tracks to digital files. Compared to a popular rival, the Sony PSLX300USB, the little belt-driven AT-60 has a considerably better cartridge and seems to be more solidly constructed overall, with a quieter motor and smoother automatic operation. The Sony is also less resistant to mistracking due to footfalls. Speaking of “plug and play,” the 60 is its poster child. This little guy can be easily unboxed and spinning a record in under five minutes (myriad YouTube videos are proof positive of this). A minor downside is the fact that the dust cover scratches fairly easily. Also, the cartridge is integral and can’t be upgraded; however, the stylus is replaceable. BT means Bluetooth, and the inventor of the phonograph, old Tom Edison himself, would have loved it. It means that you can wirelessly broadcast the sound of your records directly to Bluetooth-capable speakers or headphones. Like the LP60, there’s also a preamp in the BT, but no USB connectivity. This unit would be ideal for listening to records with no other equipment needed except for the speakers. List price is $180. The table is available in black, white, and a very cool shade of blue. At around $250, the three-speed 120 is the logical step up for the music lover who wants to get even more out of his or her records. It also has USB connectivity, but is different in several important ways. First, it’s direct-drive rather than belt-driven. Both systems have their strengths and weaknesses, and the “My dog is better than your dog” argument will rage eternally. But there’s a pretty pervasive and convincing belief that direct drive models, in which the platter sits directly on the motor’s shaft, is more consistent when it comes to speed. It will also start and stop much faster, an essential feature for DJ play. 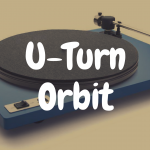 Second, it is a fully manual unit, meaning that the act of playing a record is more time-consuming and requires additional involvement – there’s no “Set it and forget it” with manual turntables. 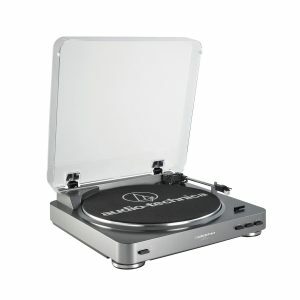 The higher price tag for the 120 (available in silver or black) rewards the buyer with many step-ups – three speeds, a considerably better cartridge, a metal plinth (base), pitch control, and more. Overall, it is a heavier and more substantial unit that will get a finer, more detailed sound out of records than the LP60. Its extra sophistication also means more time and care with setup. A worthy competitor feature-wise is the Music Hall USB-1, but it’s belt-driven and has only 33 1/3 and 45 RPM speeds. 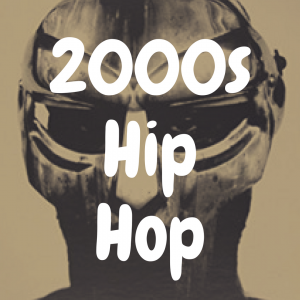 If you’re a DJ or strive to be one, the 1240 ($400 street price) is the real deal. It offers all the goodies of the 120 but adds a more powerful and responsive motor, improved construction materials, and more heft. At nearly 30 pounds, it’s a tank, but DJ’s like ‘em that way. It’s important to note, though, that it comes sans cartridge; A-T has many fine recommendations for it, of course (many DJ’s swap out cartridges as they do their thing). 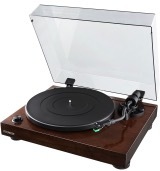 The 1240 isn’t really directly comparable to anything on the market if one has to factor in price and unique features like pitch control and the ability to play at 78 RPM. 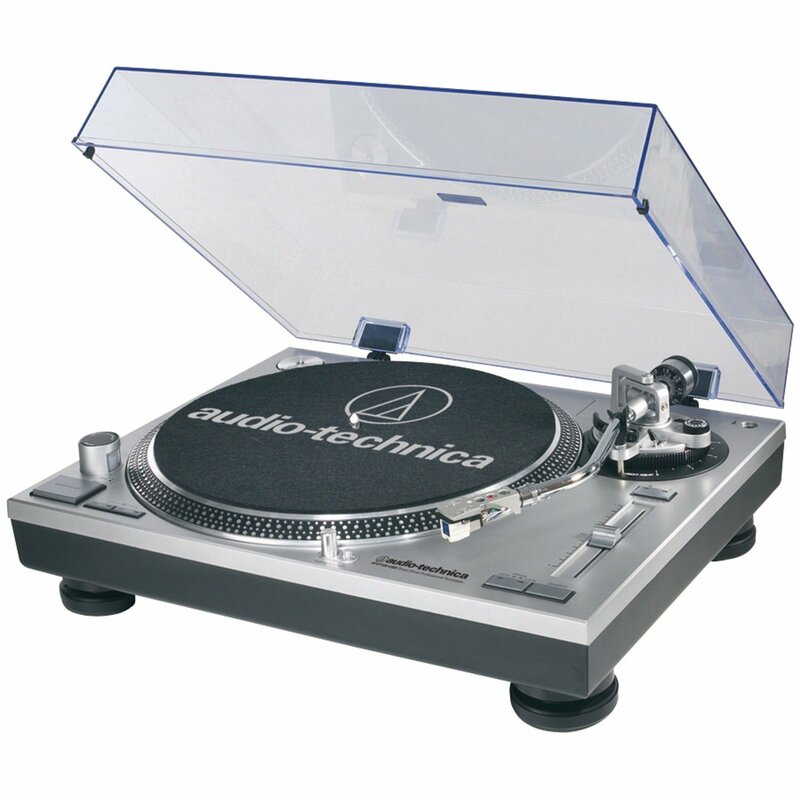 This model, though, certainly does an excellent job of emulating the departed Technics 1200 series of pro-style tables. One of the newer (and the most stylish) turntables in the line is a nod to the sedate look of, say, the Regas and Pro-Jects of the turntable universe. At about $500 (likely even less on the street when they become more widely available), the all-manual, two-speed, belt-drive LP5 appears to compare closely, and favorably, to something like the similarly priced Rega RP1 both in quality and features. The standard A-T cartridge (AT95Ex) might even be a tad better than the one that comes with the Rega (usually the Carbon). This is a sleek, matte-black beauty and a clear departure from the silvery, DJ look of the company’s other offerings. And their additional efforts to set it apart from the pack is a wise move in an increasingly crowded marketplace. For example, instead of a straight or “S”-shaped tonearm, it has a “J” shaped arm, which the maker says will minimize tracking error. It also conjures up some of the original Audio-Technica designs of the 1960s and 70s (déjà vu all over again?). 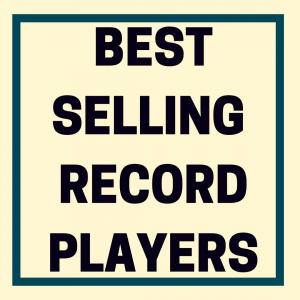 In the simplest terms, it would be easy to crown the AT-LP5 or AT-LP1240 the company’s “best” turntable for pretty obvious reasons, price being the primary one. But does that really tell the whole story? Isn’t there more at stake here than features and pizzazz? We think so. 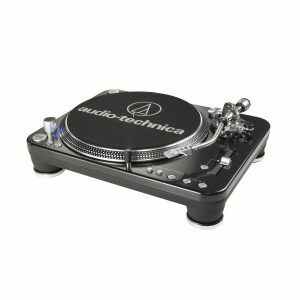 Thus, all things considered, we’ve decided that the Ford Ranger (aka the AT-LP60 USB) gets our nod, maybe not as Audio-Technica’s “best” turntable in the accepted sense, but rather as its most significant table. 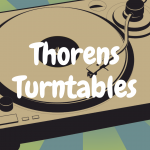 We view this guy as “the little turntable that could,” and exactly what CAN it do? Well, it will play a phonograph record with remarkably pleasing sound and an absolute minimum of fuss and muss. It won’t confuse a soul at any point in its operation. It will do exactly what it promises to do, and do it quite well for its rock-bottom price point. It has appeal to those who want to digitize records, and those who want to play vinyl without having to invest in a receiver. 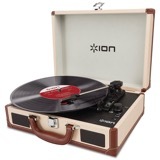 What all this means is that this totally unpretentious machine is a superb way to get a vinyl-curious music lover to explore the wonderful world of records. In short, it’s a perfect entryway to that world, one you might find that you never want to leave.